A digital retrofit is the process of upgrading a legacy or un-digitalised machine into a connected, digitalised device. This then allows you to operate production systems and machines more efficiently and cost effectively. Many machines in production lines and factories may be up to 30 years old, yet still able to perform their main functions perfectly well. However, they do not have the ability to communicate with more modern machinery or enough memory capacity to record and store data. By adding digitalisation capabilities to older machines, you can unlock a whole host of benefits. 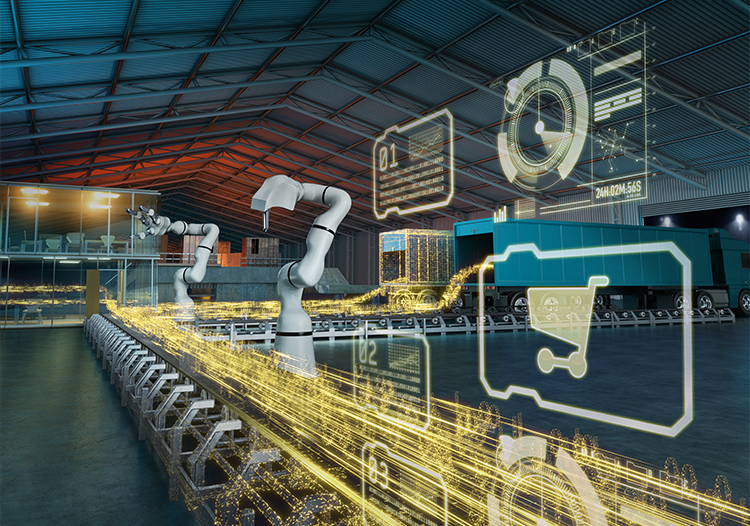 Implementing a digital retrofit will give you access to live manufacturing data, which can be used to improve processes, monitor the quality of products and reduce machine downtime. Undertaking a digital retrofit is far less expensive than purchasing new machinery. In addition, the costly downtime associated with the decommissioning of old machinery is prevented. By opening up communication channels with legacy machines, you can monitor their condition and check things like operating temperatures and vibrations. As a result, you can perform predictive maintenance before components break, reducing downtime and increasing the lifespan of machines. A digital retrofit reduces disruption to the working environment, allows greater flexibility of production and enables you to check production data wherever you are. Click below to download and read our in-depth Digital Retrofit guide. 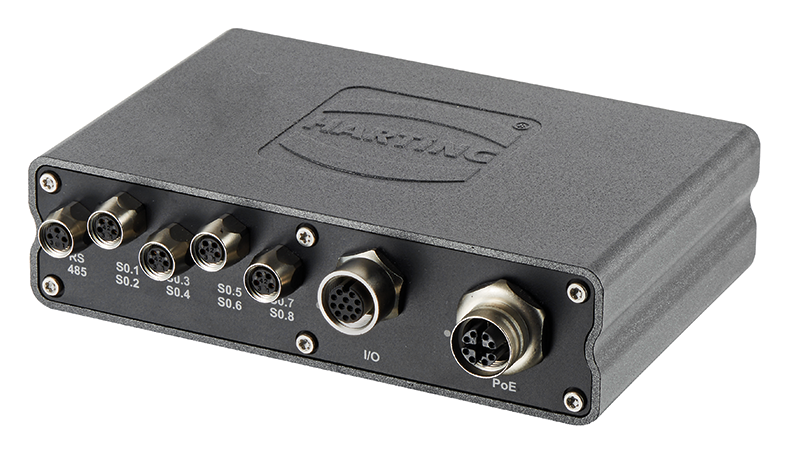 MICA (Modular Industrial Computer Architecture) from HARTING is your key to accessing the power of a digital retrofit. It can be programmed to unlock machines’ capabilities, including their ability to communicate with other machinery and utilise embedded systems. As MICA uses open software architecture (LINUX), it can be easily customised to your exact requirements and allows you to read data from current networks and protocols without affecting existing systems. Condition monitoring, predictive maintenance and energy management are not just for modern facilities any more. Continue using your tried and tested machines with a digital retrofit!